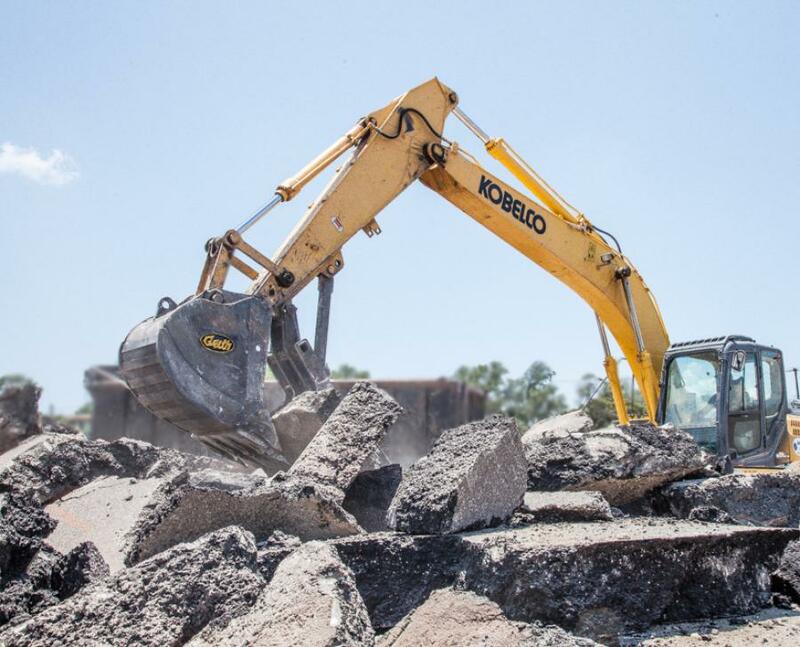 Geith, a specialist in the design and manufacturing of excavator attachments with more than 50 years of expertise, offers a wide range of heavy excavator buckets perfect for landclearing applications or general construction site work. 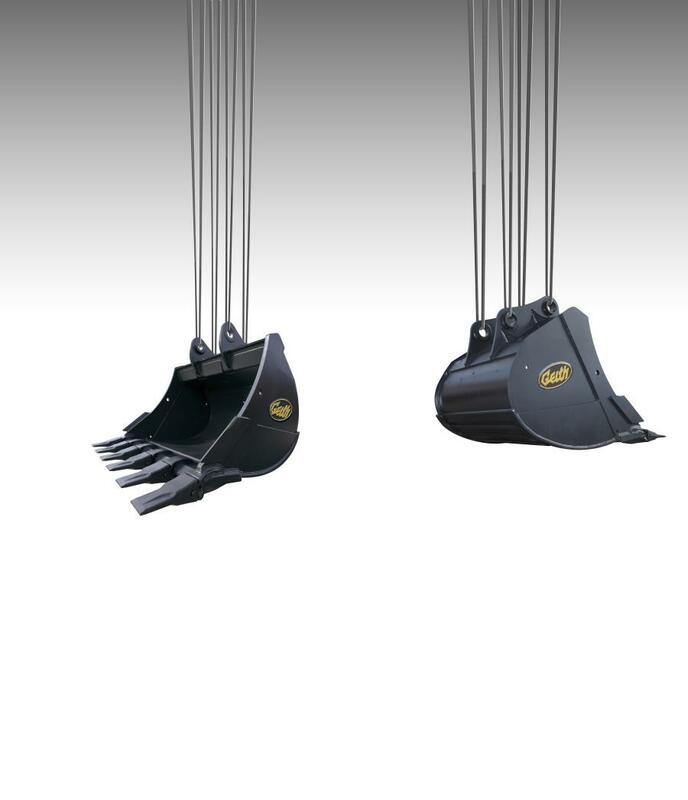 Geith's heavy-duty bucket lineup includes excavator digging and grading buckets, both suitable for light or heavy work environments because they have a robust design and fittings created to match excavators perfectly. 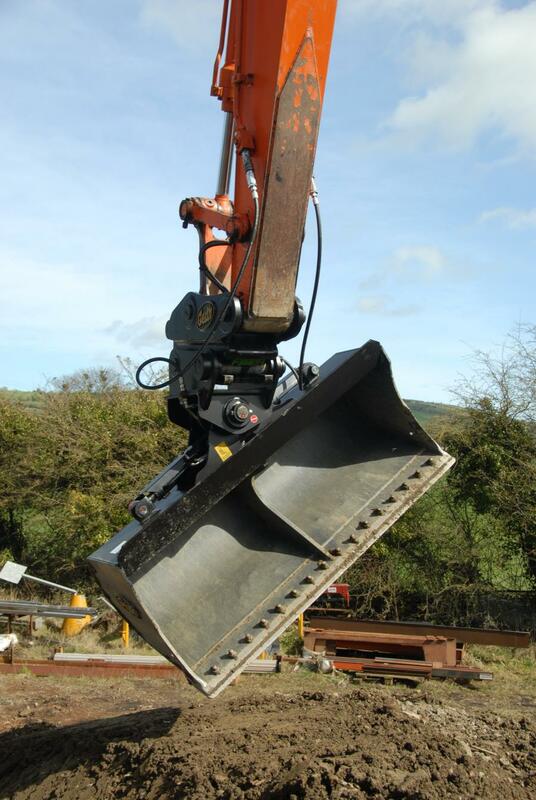 All of Geith's buckets are made stronger, designed to work harder and engineered to fit perfectly on excavators. Most have additional add-on features available.